Tampa Tim Fasano is in full research mode, now that summer is here. In this video Tim shows a few different clips of his past research. "In the opening seconds of this video you will see a hand reach from behind a tree, a Skunk Ape duck down, and one violently shake a tree. 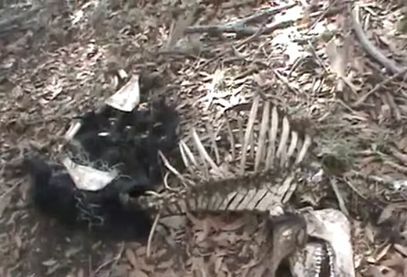 You will also see part of the killing field that "Finding Bigfoot" never found in Myakka State Park. We are doing the research and our team is finding real evidence."